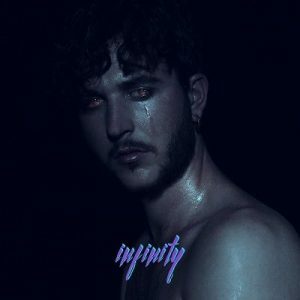 Oscar and the Wolf will release his sophomore album Infinity on Friday September 29. Today he reveals the first single and video for “Breathing“, which is available now on Play It Again Sam via [PIAS]. In the three years since his debut album emerged, Oscar and The Wolf has gone onto become a superstar back home in Belgium who sells out 20,000 capacity venues and closed last year’s Pukkelpop festival performing above the likes of Rihanna and LCD Soundsystem. He’s also making waves across Europe headlining arenas from Amsterdam to Istanbul as well as major festivals including performing on stage right before Muse at 2016’s Lowlands festival. Surrounded by a crowd and lashings of pyrotechnics, Oscar and the Wolf always rises to the occasion. Adored by the fashion world he was also commissioned by globally renowned designer Dries Van Noten to create the soundtrack to 2015’s spring/summer collection at his Paris Fashion Week show.